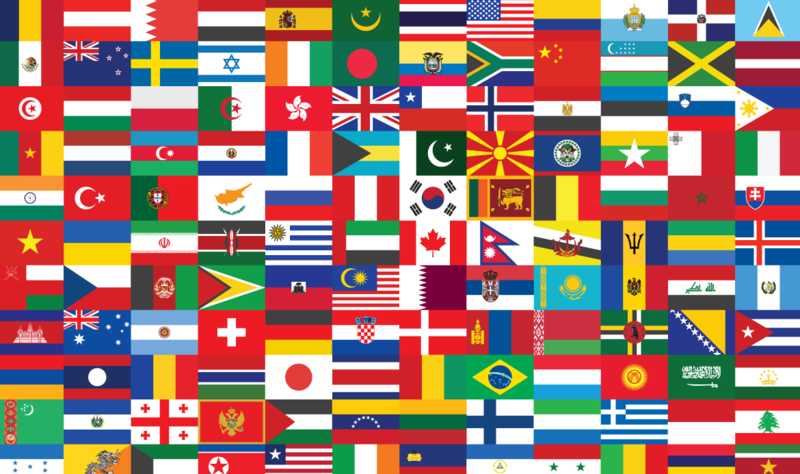 I have learned a few things from watching the situation comedy,”The Big Bang Theory” and one is the meaning of vexillology: the study of flags. In the Church Year, the color is red for Pentecost, symbolizing the fire of the Holy Spirit and the tongues of fire that rested on the Apostles. Red is also the color for the feast days of martyrs. Then red signifies blood. In flags, likewise red can mean blood but also valor and strength. Valor and strength means risking one’s life in defense of a nation. *Octave: Originally the 8th day after a Church feast or festival, beginning the count with the day of the feast or festival itself; later the term came to denote all 8 days. The Lord rose from the dead on the first day of the week. With 7 days in the week, the First Day, the Day of Resurrection is then the 8th day. Likewise, in the Old Testament the 8th day is important as in circumcision on the 8th day. Also, many of the Festivals of Israel have a week for the Festival culminating on the 8th day.